The FD 1406 AutoSeal® offers low-volume users a user-friendly solution for processing one-piece pressure sensitive mailers. 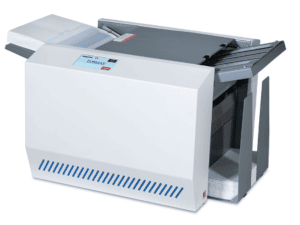 The FD 1406 makes processing jobs at up to 73 forms per minute, easy! Even forms up to 14″ in length. By using a color touchscreen with internationally-recognized symbols it eliminates any language barrier or confusion, making it easy for anyone to use. 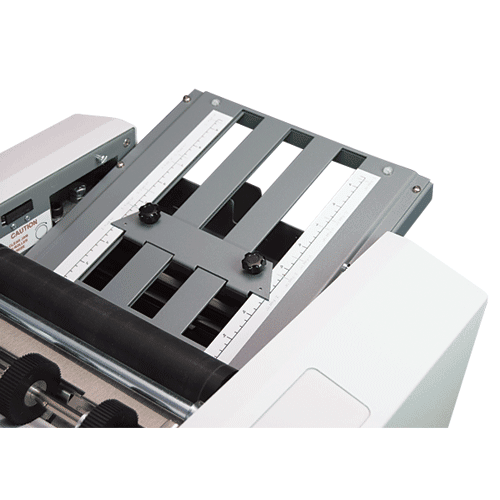 Fold plates that are easy to set and adjust, drop-in top feed system, compact and sleek desktop design are some of the standard features of the Formax FD 1406. 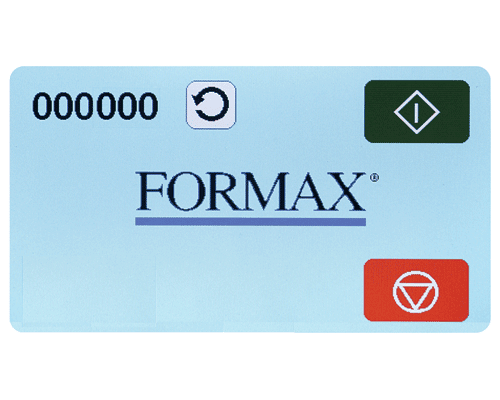 Pre-marked fold plates for standard folding of 11” and 14” form sizes, makes fold adjustments simple. 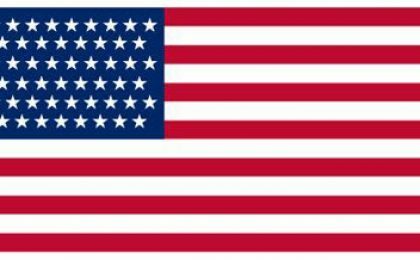 Fold types include Z, C, Uneven Z and C, Half and custom folds. Is this your weekly, daily or monthly routine? Print the invoices, fold the invoices, stuff the envelopes, seal the envelope. Or worse, Print the invoice, fold the invoice, stuff the envelope, address the envelope, add a stamp? STOP! Do it all with a laser printer and a pressure sealer! Pressure seal mailers can be used for virtually any application that can be printed on one form, including checks, invoices, school reports, tax forms and appointment notices and more! 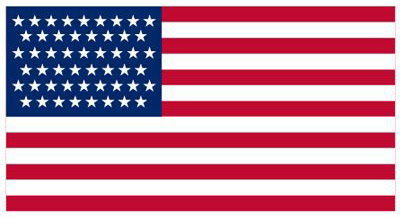 Built in the USA with proven Formax technology. 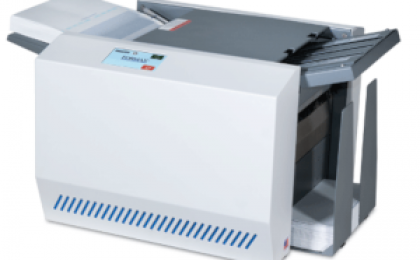 The Formax FD 1406 an ideal solution for any church, school or small business that is cost conscious but requires the versatility and dependability of a more expensive pressure sealer. 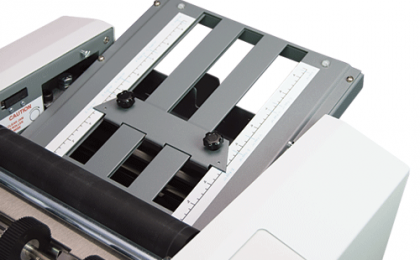 The FD 1406 handles a variety of pressure seal forms up to 8 1/2” x 14” including checks, invoices, school reports, tax forms and appointment notices. Pressure seal mailers can be used for virtually any application that can be printed on one form. 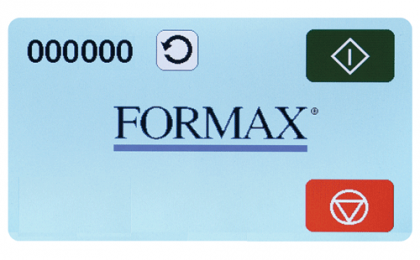 The FD 1406 is built with proven Formax technology. Heavy-duty steel construction offers the dependability and power expected of a larger unit in a smaller package. With a processing speed of up to 73 forms per minute, operators can complete daily jobs in no time. Click here to see our full line of Pressure Sealers.